I have no idea how the blogging system will love the periods in my title. But it’s the truth. Read the Bible. Change your life. But in 90 days…Dana you must be crazy…. I dare not stand and defend my sanity. (smile) But instead I will share with you why reading the Bible is important and why I love reading the Bible in 90 days. My first encounter with the reading program was with my church a few years ago. Since then I have participated in the “challenge” or reading program, however you prefer to identify it, five or six times. I have mentor four groups through the program. Three sessions were virtually. I could say a lot on this subject. I wish I could slap a nifty statistic or a gut-wrenching percentage to make you sit up straight in your chair. I won’t because I believe we’d all somewhat agree that although the bible is accessible unlike any other time in our lives we find very few people who have read the entire bible. And I know reading it is not the end of our walk however I strongly believe it should be a great portion of our walk with Christ. I have spoken to you are spirit and they are life. The Bible imparts life. Not merely in the words of sharing the gospel but we sit at God’s feet as we read His word. We learn how to live our lives through His word. 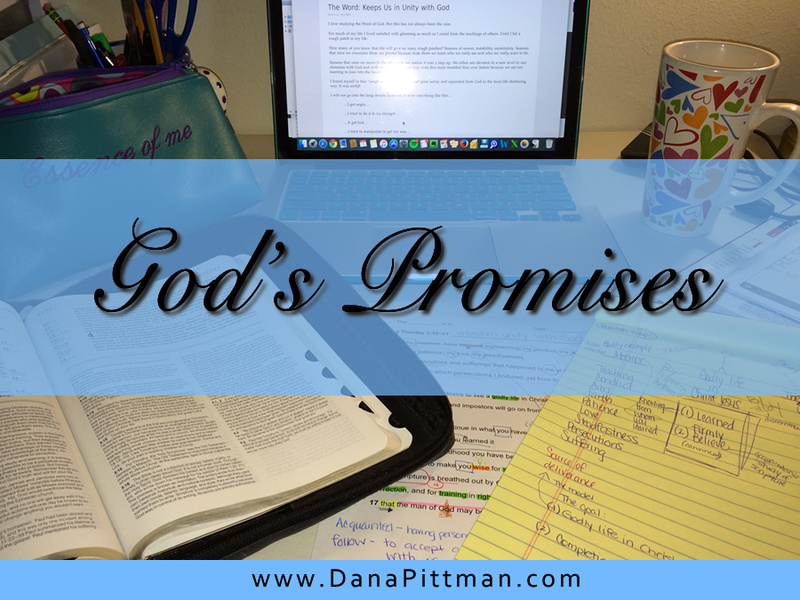 If you have ever experienced a life-altering change and found peace in reading His word, you’ll know what I’m writing about. 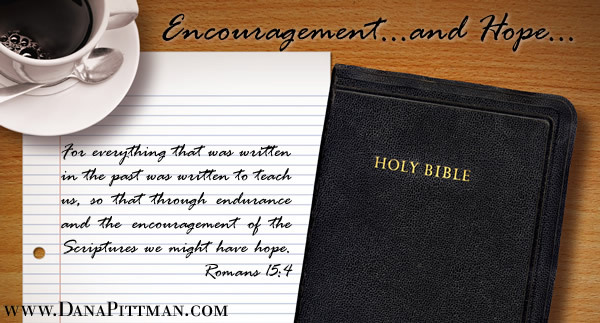 I like to think of the Bible as a letter written from God’s heart to mine. And yours. If every word was written for us I like to ask Why…. I believe it’s the handbook for life that we always seek…and desire. How many people have you heard say…They don’t issue handbooks when you have a baby. The statement is usually said by new parents. They wish they had a handbook to take home with their bundle of joy. But I believe the handbook exists. This handbook covers everything, EVERYTHING, we will experience. The catch is…we have to read it. We have to engage it. And upon doing so we will see God’s presence and love surrounding us like an unbreakable, shatter-proof shield. I tell my students and clients…truth is truth. People that fail to acknowledge God’s presence can still know His truth. Many teachers and “gurus” teach truth. How many times do you wish you were free? Relationships, stress, self-loathing, etc. In scripture we will find our perspective. We become equipped to do the work before us. We are taught what it means to live a life full of God’s love and how to extend the same to others. Reading the bible is not easy. Not merely reading the words but allowing the words to penetrate you. Allowing the words to show us where we need correction. 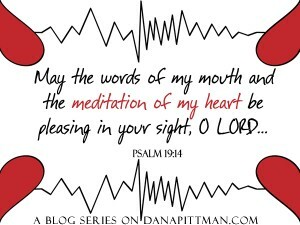 Allowing the words to minister to our hearts. 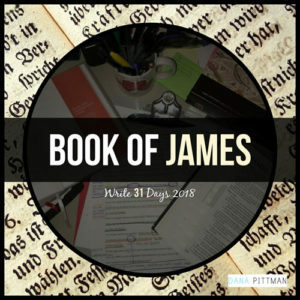 Here is where I think the Bible in 90 Days is such a helpful program. You are reading as such a pace that thinking is not usually possible. Unless you decide to read slower. But I think that’s a benefit. You see, we advise you to read like you read a novel. Take it in. Take it in. Take it in. The Word is still the Word of God. I have seen people’s live change from reading this program. I believe we get out of our own way. No you will not walk away knowing every story. You will not learn every king. Heck, you may only remember one story, one person, one miracle. Is that more than you knew before? If so, the time and effort are worth it. Because what you’ll learn is if you read it…it’s in there. God has called you to this experience for a reason. He knows what is ahead. He knows you need equipping. You need to plant His word in your heart. And let me tell you, you don’t need to know every single word of the bible. No, all you need is a word. That’s it. It may be one word. Two. A verse. A story. I have seen God open people’s eyes and His loving presence care for them through whatever they are experiencing. Thus, find your reason. Look around you. What are you experiencing in your life that calls for God’s presence? I know we can say, Everything. But I want us to get specific here. Why here? Why now? This is a reading program. I suggest you merely read. You can circle a verse or two. You can capture the verse in your journal. But keep reading. Once you complete the program in November then you can jump into studying. 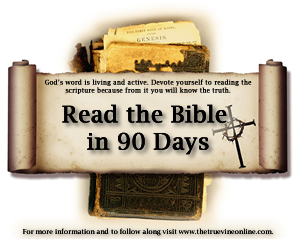 I believe the greatest resistance to the Bible in 90 Days program is we mix up reading with studying. They are not one in the same. Reading is reading. Studying is another practice that you should engage in regularly. I will gladly invite you to study with us. Or consider attending bible study at your local church. But for now, get ready to read…read…read…. For my mentees Mondays post will be our check in posts. Let me know how things are going. For my regular readers that are not reading with us. I will share Monday blog posts as usual. I’d suggest subscribing to the blog. You can select daily delivery or weekly. We are officially starting TODAY! 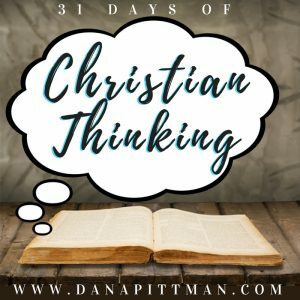 Question: Have you read the bible cover to cover? If so, tell us a little about your experience. If not, would you consider it? Share your comment below.